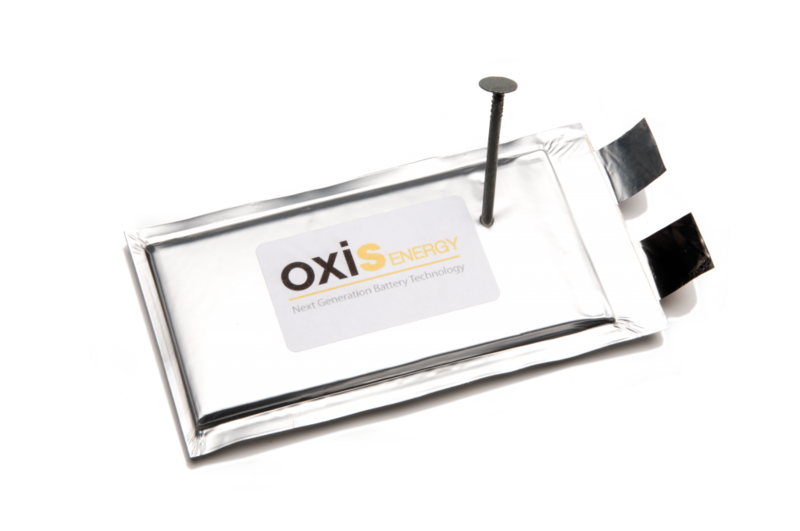 UK based cell manufacturer, Oxis Energy, is a developer and producer of next generation lithium sulfur cells. Lithium sulfur technology offers a number of benefits over more conventional cell chemistry, including improved energy density, greater safety, and reduced environmental impact. Oxis has 39 patent families with 172 patents granted and 97 pending, covering lithium sulfur cell construction amongst others. This rapidly growing patent portfolio reflects the success of the company’s research and development programme. By making tomorrow’s cell technology a reality today, Oxis is a driving force in cell development. We are working closely with Oxis to develop a new generation of powerful battery packs. Further information regarding Oxis lithium sulfur cells can be found at the Oxis energy website.